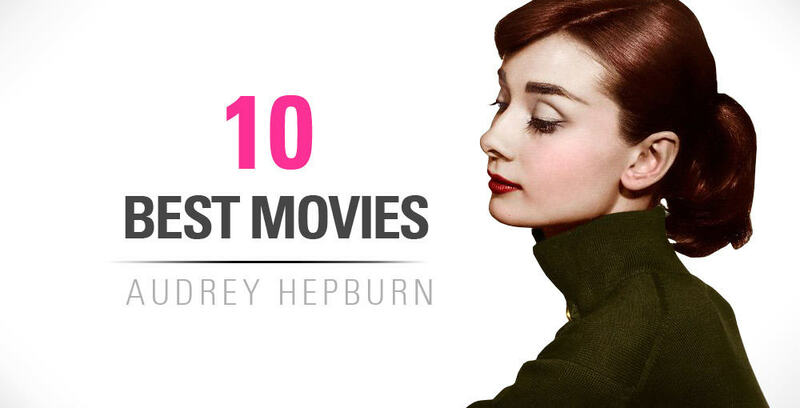 This is the movie and it’s soundtrack that got me hooked onto Audrey Hepburn. I never really cared much for musicals, but for some reason something triggered me and now I do. If you want the album yourself and listen to whenever you want, you can download it on Amazon or listen to it here below. AND… if you haven’t seen the movie by now… well, you’re missing out on a classic, so stop living underneath a rock and go watch it now – or see her full list of films. Previous articleNew Audrey Hepburn Commercial – Creepy or Cool?